If you want to mix things up again... see if you can pull off a stylish gilet! 9. 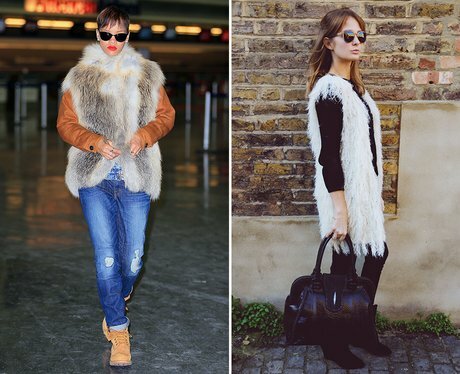 If you want to mix things up again... see if you can pull off a stylish gilet!